Brymbo Heritage Project is being driven by local people who are passionate about conserving and celebrating Brymbo’s industrial heritage. 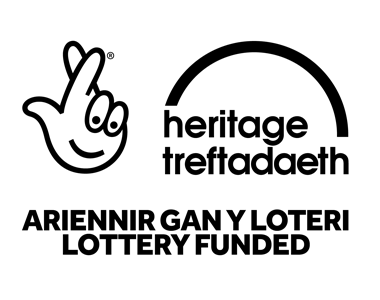 Together we are Brymbo Heritage Group (BHG), a voluntary group that was set up in the 1990s. Our group has grown considerably since then and it has developed a vision for the remains of the former iron and steel works and fossil forest area to play a major role in the area’s ongoing regeneration. Over the period 2013 to 2016 we’ve been steadily building momentum locally and nationally, gaining input and support to help shape our plans for a permanent heritage attraction, learning centre, small business hub and events venue. We’re working up some of the detail currently before we secure funding to implement the project from 2019 onwards.